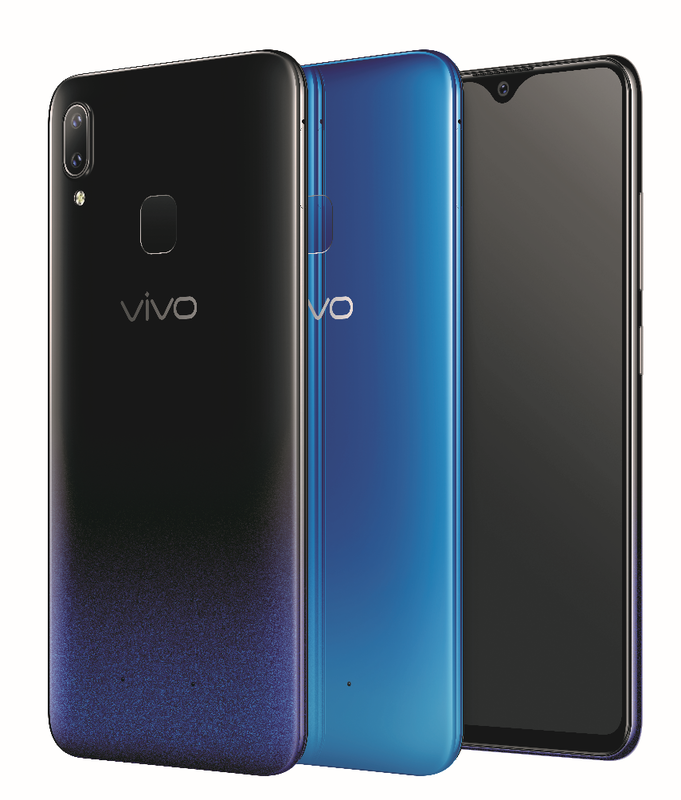 Home / tech / Vivo / Y9i / Vivo Y91 is now Available! To make unlocking convenient, the Vivo Y91 has given users two ways to access their smartphone - through the rear fingerprint scanner and the Face Access. It also supports Vivo’s thumbprint Smart Split functions. A simple, three-fingered swipe splits the 6.22-inch screen in two so users can chat with their friends while simultaneously watching videos. It supports s Facebook, Line, Messages, Viber, WeChat, WhatsApp, BBM, Play Movies and TV, YouTube, Video, MX Player, VLC for Android, Google Maps, WPS Office, Microsoft Word, Microsoft Excel, Chrome, Gmail, and more. The Vivo Y91 is available on Lazada and Shopee for only Php9,999.